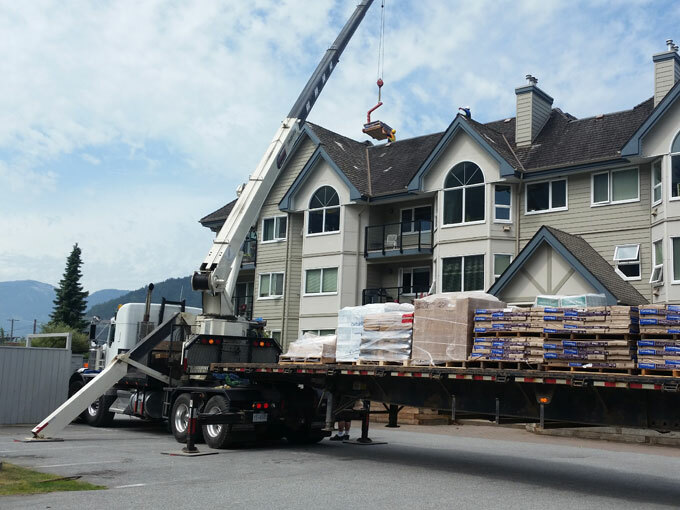 We’ve been serving Squamish, the Lower Mainland and Fraser Valley for nearly 20 years. Your roof is one of the most structurally significant components of your home or business – and, it protects your residential or commercial property from all that west coast weather brings, from unrelenting downpours and winter snow to blustery winds and everything in between. At Best Quality Roofing, we know that finding the right roofing professional provides the kind of peace of mind money can’t buy. 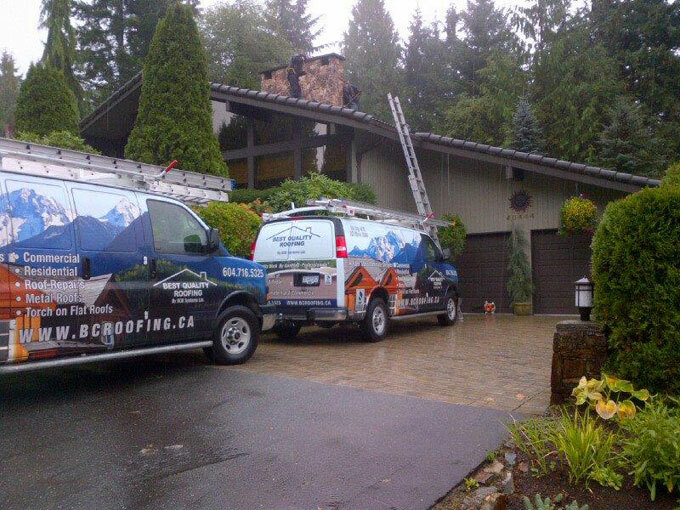 Whether you have a roofing emergency or you want to arrange regular, preventative maintenance and repairs, or need a new roof, Best Quality Roofing has the industry leading trained professionals, expertise, and customer-focused attitude that makes us the go-to choice for all your Squamish roofing needs. During this time, we’ve maintained an A+ rating with the Better Business Bureau and dare we say the many customers we’ve been privileged to serve. How do we do it? It’s simple – we’re committed to providing the most advanced commercial and residential roofing services that represent the strictest standards of quality and durability backed by industry leading manufactures that warrant material and our workmanship! Plus, we’re dedicated to developing expertise in a wide range of roofing technologies. 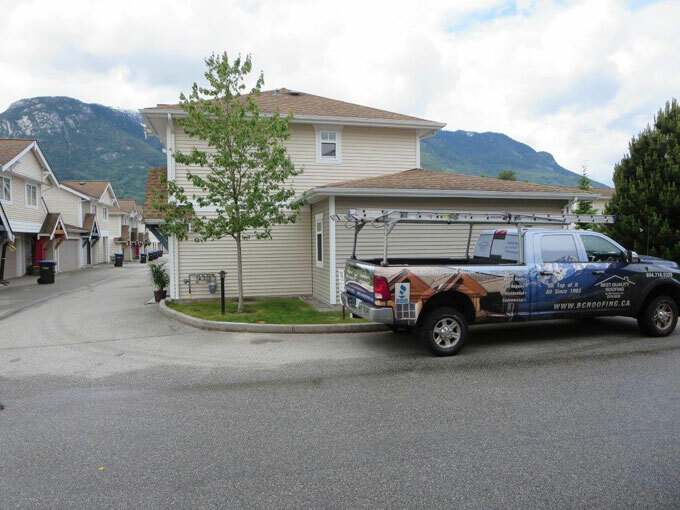 Not only do we have a wealth of experience with a wide range of roofing styles including flat roofs, torch-on roofs, cedar shake roofs, metal roofs, synthetic roofs and traditional shingle roofs, we also offer expertise in re-roofing and remediation as well as skylight installation, maintenance, inspections and repair and even strata and apartment roofing. Most importantly, all our roofing services are tailored to suit your needs. We work closely with each of our clients to offer the right roofing services when you need them and at competitive prices. We provide free estimates for re-roofing and new roofing projects and we take pride in our integrity not only to workmanship but also honesty and first-class customer service. Whatever your roofing needs, Best Quality Roofing delivers. But don’t just take our word for it – check out our testimonials page to see what our customers have to say about us; we’re sure you’ll be impressed. Ultimately, we endeavour to combine our extensive roofing expertise with an industry leading devotion to customer satisfaction. Indeed, we are steadfast in our approach to offering the best roofing solutions available today. So, if you’re on the market for a roofing contractor, look no further than Best Quality Roofing. We are available for 24-hour emergency roofing services in addition to a team of roofing and customer service professionals who can answer all your questions about our array of products and services. Our fully certified and insured roofing contractors are meticulous, hardworking, and experienced which means our customers benefit from the best roofing services in the See to Sky corridor.